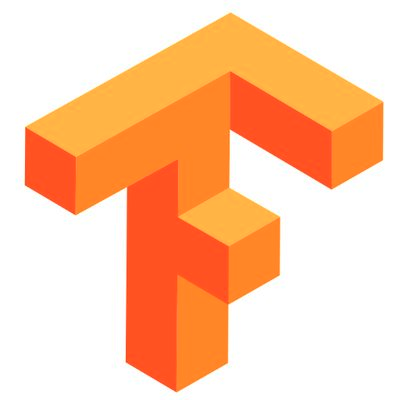 TensorFlow is an open-source machine learning and computation library created by Google. The library can target devices ranging in performance from servers to mobile phones. TensorFlow is backed by Google, has a strong community, and documentation which sets it apart from alternatives. When diving into abstract machine learning concepts, good documentation and visual aid is sometimes necessary.